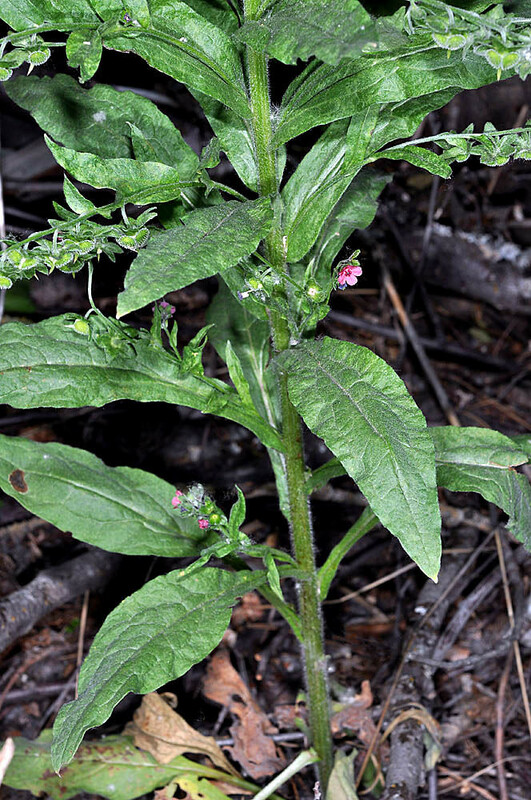 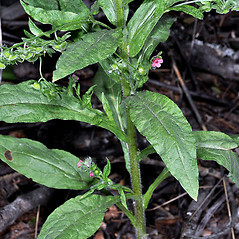 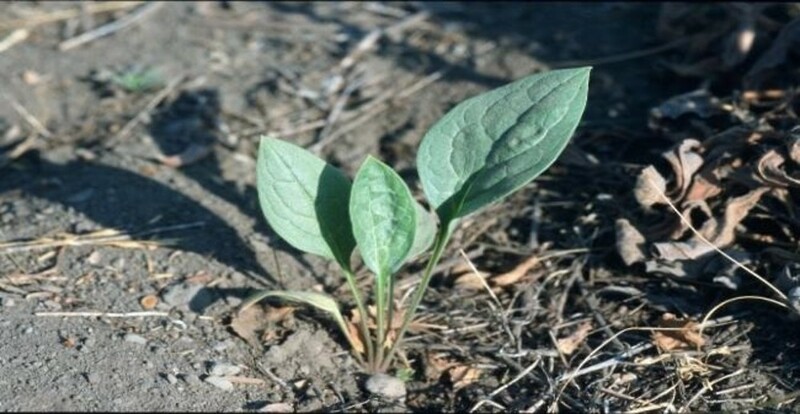 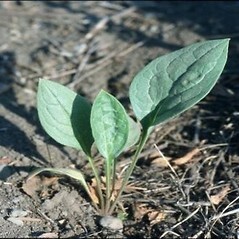 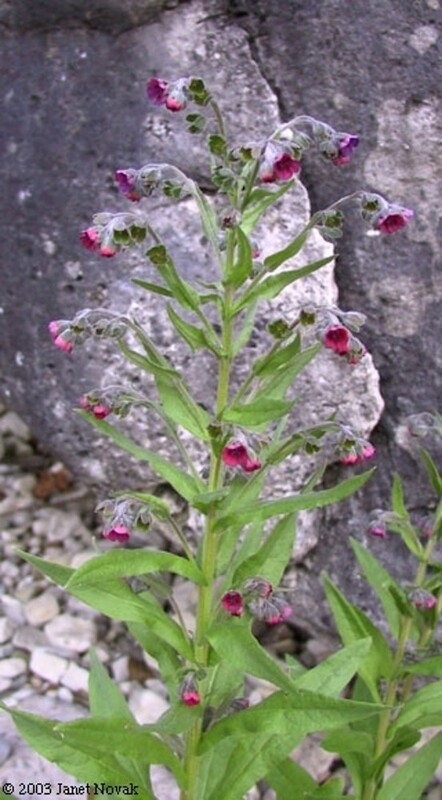 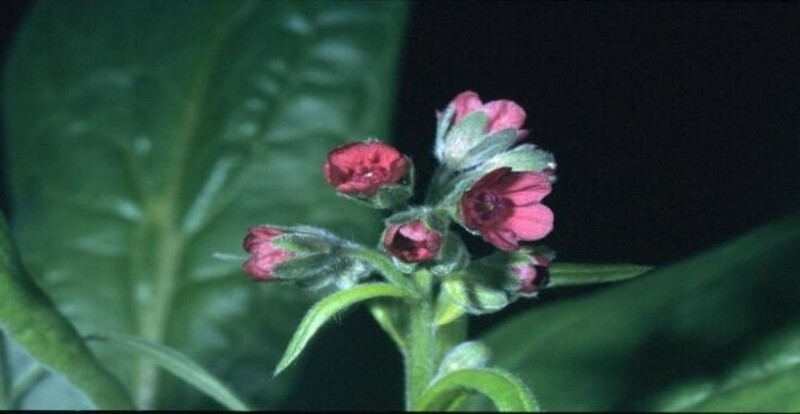 Common hound's-tongue is a Eurasian plant that has become a significant weed in many parts of North America, particularly western Canada and the Pacific Northwest. 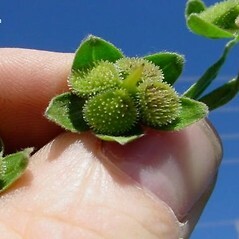 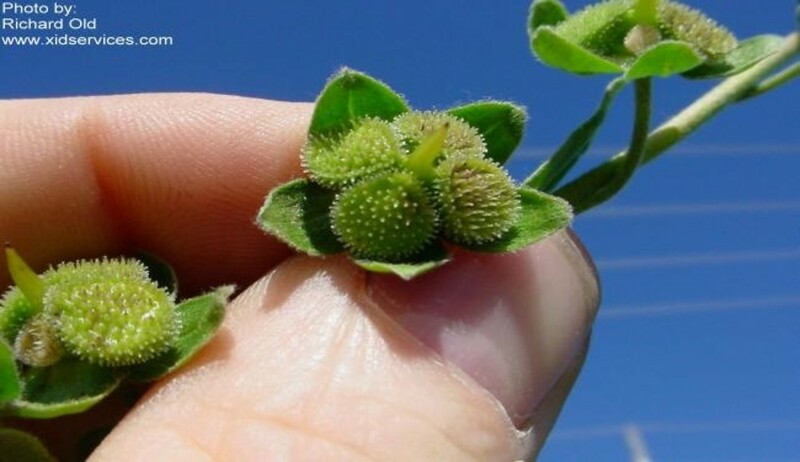 It is toxic to livestock, and its barbed nutlets cause skin irritation in cattle. 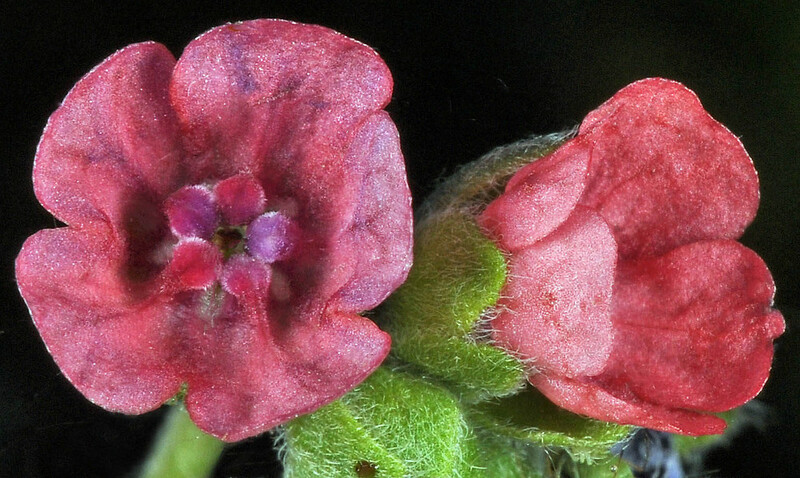 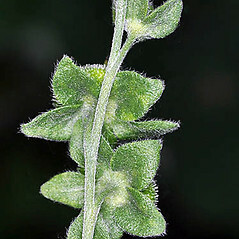 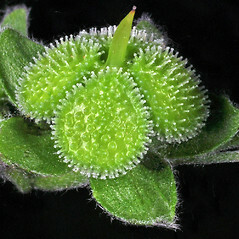 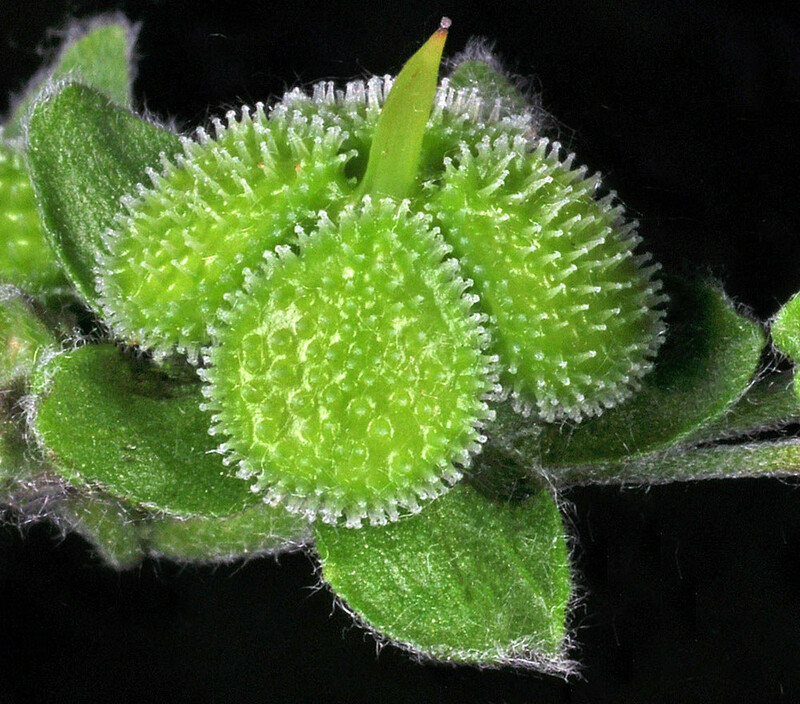 petals blue to blue-purple or rarely white, and calyx 2-3 mm long during flowering (vs. C. officinale, with petals red-purple or rarely white, and calyx 3-5 mm long during flowering). 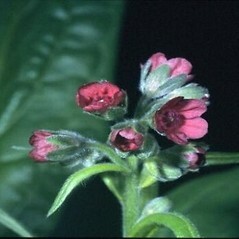 inflorescence of helicoid cymes borne on a common, terminal peduncle, and mericarps ascending and concealing the persistent style at maturity, rounded on the outer surface (vs. C. officinale, with the inflorescence of cymes not all borne on a common peduncle, some from the upper leaf axis or on short axillary branches, and mericarps horizontally oriented and non concealing the persistent style at maturity, +/- flattened on the outer surface). 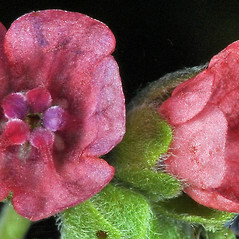 common hound’s-tongue. 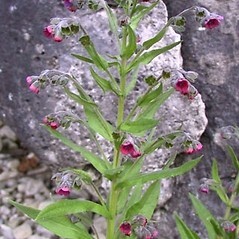 CT, MA, NH, RI, VT; also reported from ME by Johnston (1924), but specimens are unknown. 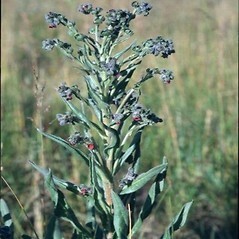 Fields, pastures, waste areas, wool waste. 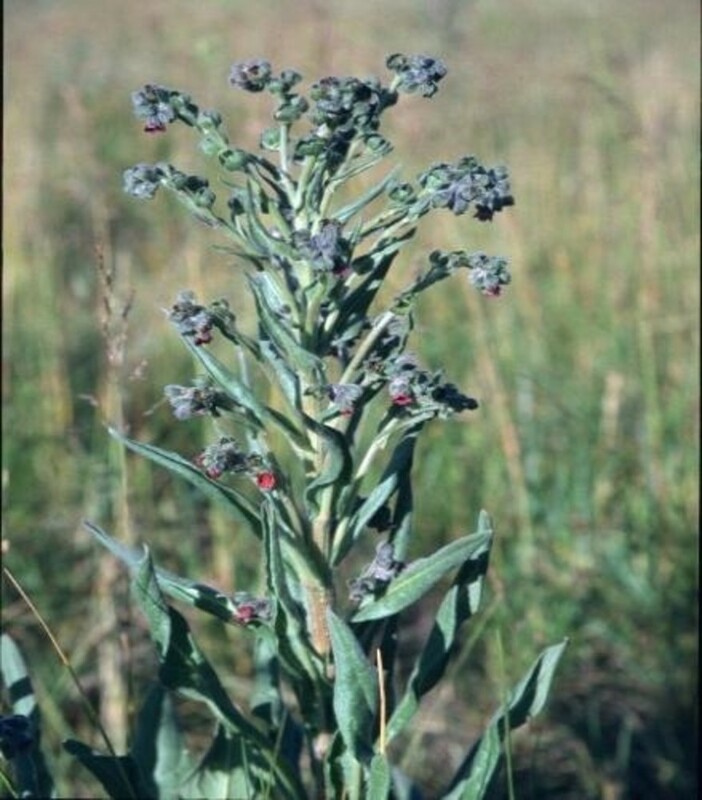 Johnston’s report of this species in ME is without an exclamation point (i.e., he did not see a voucher specimen from ME).